Price: From 930 USD per person. On request we can also organise this trip as a lodging safari. 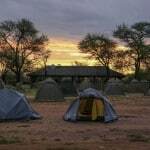 Our five day camping safari captivates those who experience its enchanting beauty. 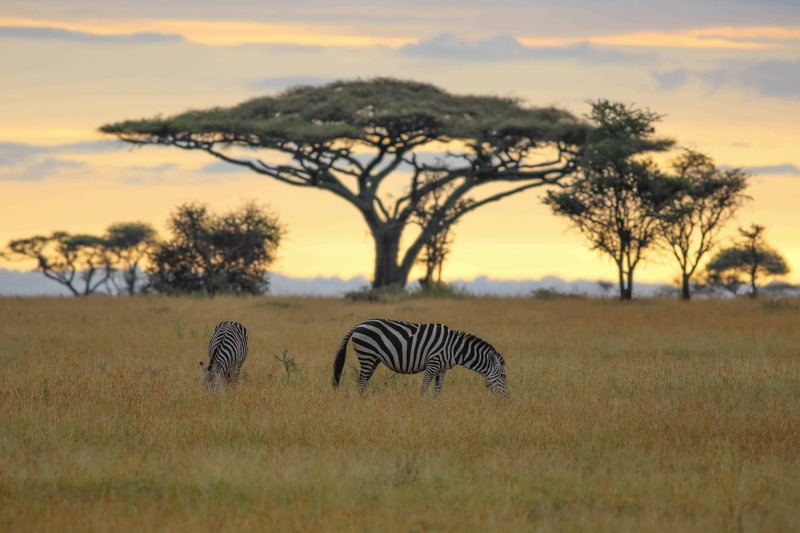 The four parks are located in Tanzania, a region that has preserved its purity on the ancient African continent. 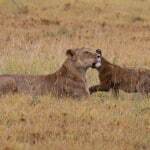 We will discover Lake Manyara National Park which features the largest concentration of baboons. The alkaline waters of Lake Manyara are encrusted with rosy feathered flamingos. 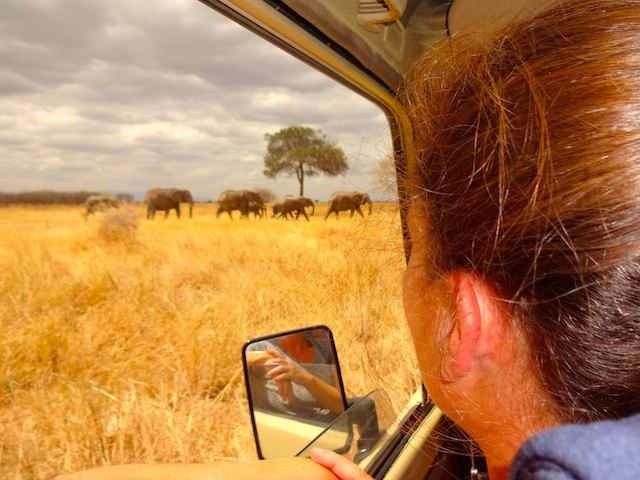 Tarangire is famous for having one of the largest elephant populations in Africa. 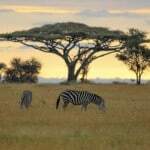 The Serengeti conjures up images of exploration, dramatic landscapes and exhilarating wildlife. 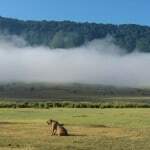 The Ngorongoro Crater has been denoted as ‘Africa’s garden of Eden’. 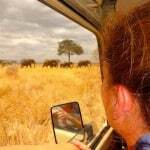 You will depart from Moshi in the morning and drive to the Tarangire National Park where you will discover the true enormity of the deserted termite mounds and ancient baobab trees. The colossal herds of African elephants dominate the golden savannah and screeching flocks of the striking yellow collared lovebird can be heard from miles away. The wildlife that roams the scenic landscape of the Tarangire includes lions, giraffes, warthogs, ostriches, impalas, cheetah, mongoose, buffaloes and baboons. You will spend your first night at the Fanaka Camp, comprehensive camping facilities are on offer. There will be a tantalising dinner served in the evening. We will depart for the Serengeti National park once you have finished your appetising breakfast. If you are lucky you may encounter the odd animal on route because we pass via the rim of the Ngorongoro Crater. Tanzania's oldest and most frequented national park, that is also a world heritage site and recently branded as one of the Seven Wonders of the World – the Serengeti is renowned for the annual migration of the herds and ever growing wildlife population. We will enjoy a picnic lunch on one of the kopjes (rock outcropping). Our game drive will venture further into the park. 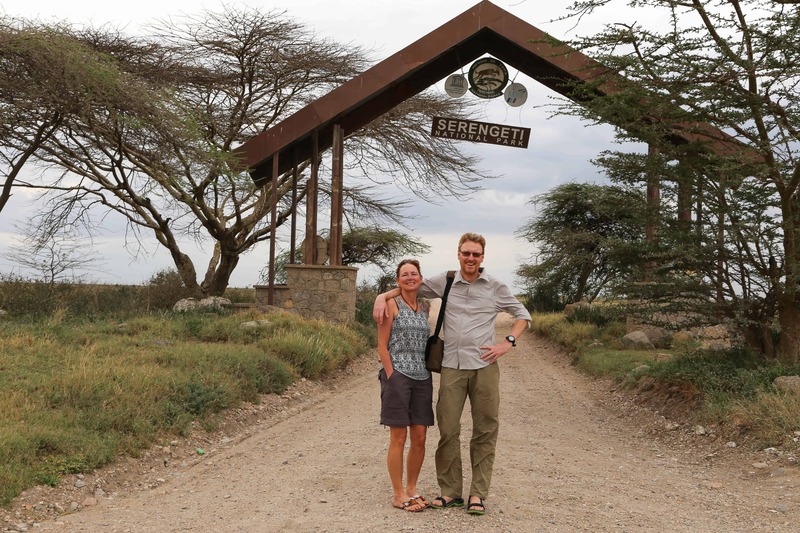 After the game drive, we will proceed to the Serengeti Camp where you will be provided with comprehensive camping facilities and an appetising meal. 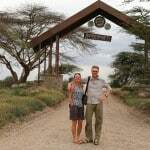 We will begin our day with an early morning game drive in the central Serengeti. The savannah is an active landscape and the air is flooded with the melodies the birds create as the regenerated sunlight starts to illuminate the full landscape. Your guide will study the prints on the ground to pursue predators. We will travel to the Simba campsite, located near the rim of the crater. You will be provided with dinner and satisfactory camping facilities. A scarce amount safari destinations produce the same experience as the Ngorongoro Crater – the game viewing is simply effortless. Most animals remain within the crater due to its high walls. This is the perfect location to view every member of ‘The Big 5’ in one day. We will have a wonderful picnic lunch inside the crater. The unfilled caldera is also home to hyenas, hippo, zebra, wildebeest and an impressive variety of water birds. Your guide will enlighten you by sharing facts about the animals, vegetation and locating hidden animals. 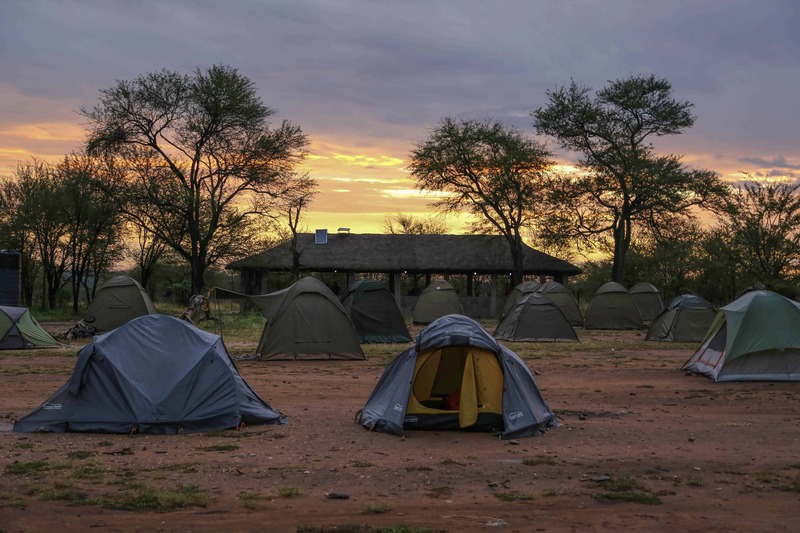 Fanaka Camp will provide competent camping facilities. Nestled at the base of the Great Rift Valley escarpment, Lake Manyara National Park provides a picturesque, varying scenery. We will have a picnic lunch in the beautiful park. Assorted habitats including rainforests, the Soda Lake and the savannah support the highly diverse ecosystem. With over four hundred bird species, some of which are migratory, the reserve is a birdwatcher's delight. Lake Manyara houses the legendary tree climbing lions as well as buffalo, elephants, giraffe, impalas and hippos. We will proceed to Moshi in the late afternoon. Arrangements for transportation to the airport can be made on request. For more group departures contact us directly!